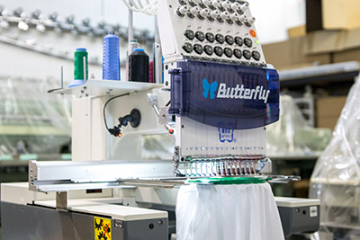 Buy a Butterfly Single head – CEO or Standard Package and receive a FREE Tablet with Threads Embroidery Software and a FREE Butterfly JX550 single needle embroidery machine! The Butterfly 1501 Single Head 15 needle Commercial Embroidery Machine will compete with all other industrial embroidery machines of its class. The machine is quiet, smooth, and does excellent embroidery work. 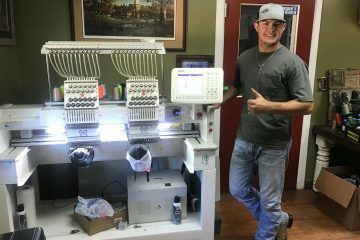 Combine this machine with the FREE Butterfly JX550 single needle embroidery machine for doing small monogram work, single color jobs, 1 time pieces, etc. FREE with the purchase of the Butterfly CEO or Standard Package. 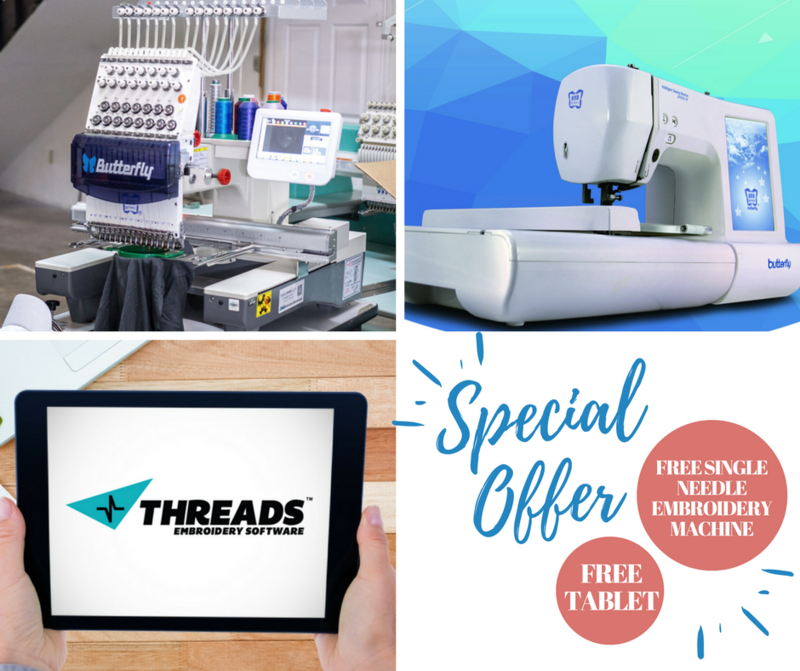 Join all this with Threads Embroidery Software, and a FREE tablet!